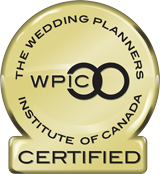 Our Social Catering Sales Manager, Marlene Barcelos, is WPIC (Wedding Planners Institute of Canada) Certified and the winner of the WPIC Award for On-Site Coordinator of the Year for 2017, and was a finalist for the 2018 award! The ambiance at The Waterside Inn, located in Port Credit, Mississauga’s quaint village by the lake, reflects beauty and tranquility, the perfect setting for any wedding. Your celebration is our celebration and you will feel like it is the only event taking place at The Waterside Inn on your special day. 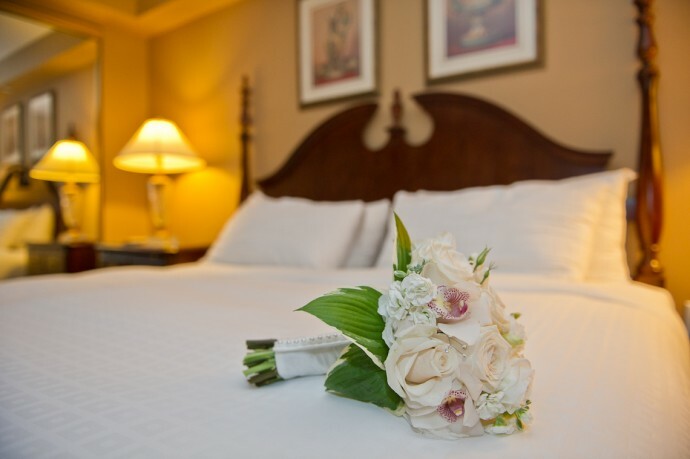 We dedicate our service to you and your guests. We have designed packages to assist in guiding you to plan for your wedding and we understand that each wedding is unique and different — flexibility is our motto. Looking for a unique idea for a bachelorette party? Check out our in-room Spa Package – “BFF”. It’s a great way to relax, rejuvenate and reconnect with friends before your big day!